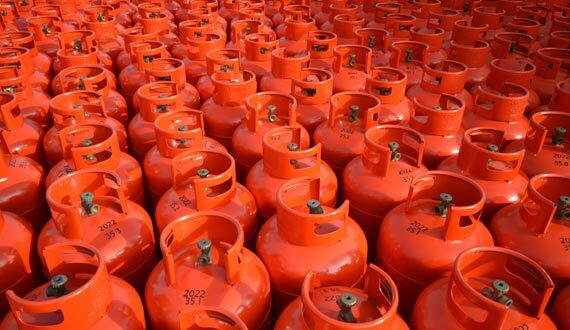 Looking to switch your domestic LPG gas supplier? It's easier to change your supplier than changing your bulk tank. Consistent competitive prices throughout the entire contract. Scheduled deliveries with no risk of running out of gas. Cylinder backup should tanker access be restricted due to snow or ice, via our emergency 4x4 vehicles. 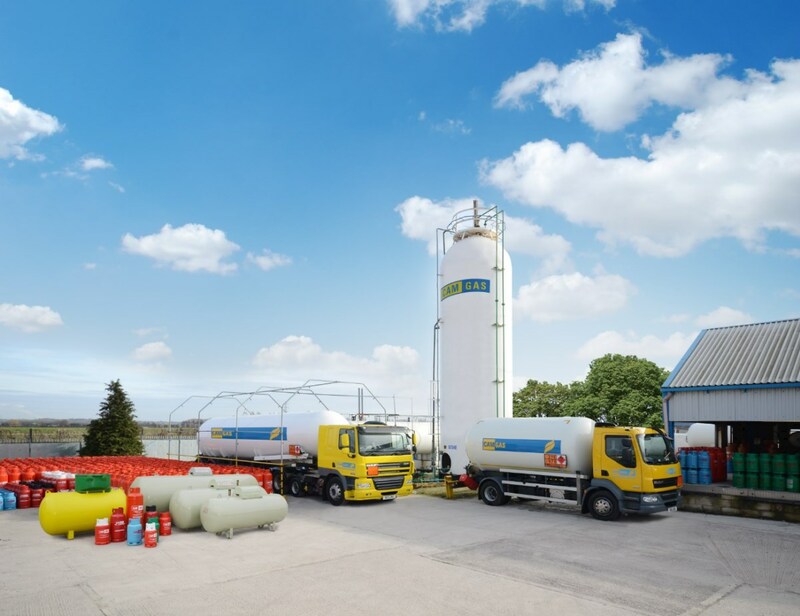 CamGas put the customers first. All our staff pride themselves in offering a prompt, personal and friendly response to your requests, be it by phone, email or in person. As a family run business we place great importance in building long-term relationships with our customers, not just for the two-year contract period. We do this by continually reviewing prices, services and innovations to ensure we offer the best value for money to all our customers, not just new enquiries. LPG services near me? We have five regional offices located in Deeside, Wrexham, Prestatyn, Anglesey and Aberystwyth. For more information, click here to read our FAQ's - Please feel free to contact us to discuss switching your domestic gas supply.